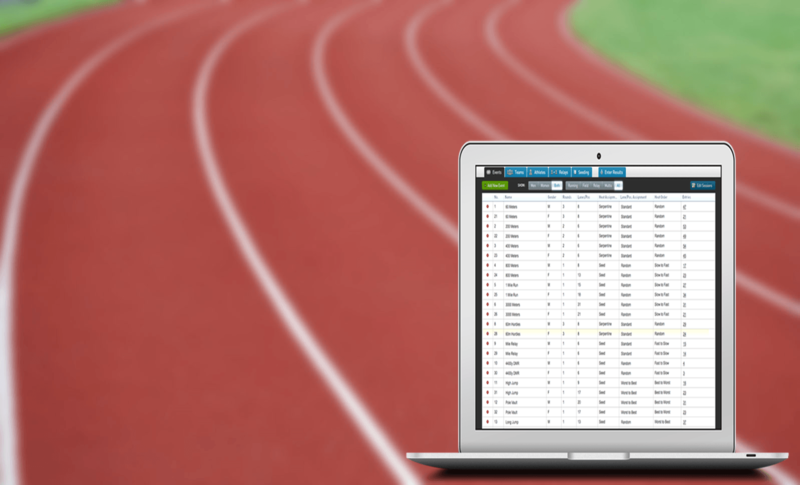 Introducing MeetPro, the new track & field and cross country meet management application from DirectAthletics. 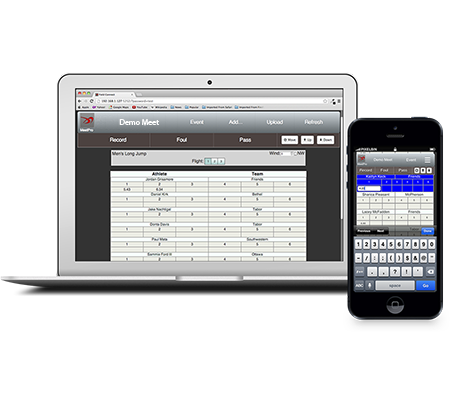 MeetPro is an inexpensive and full-featured meet management solution designed to meet the needs of timers, meet directors, coaches, athletes and fans. 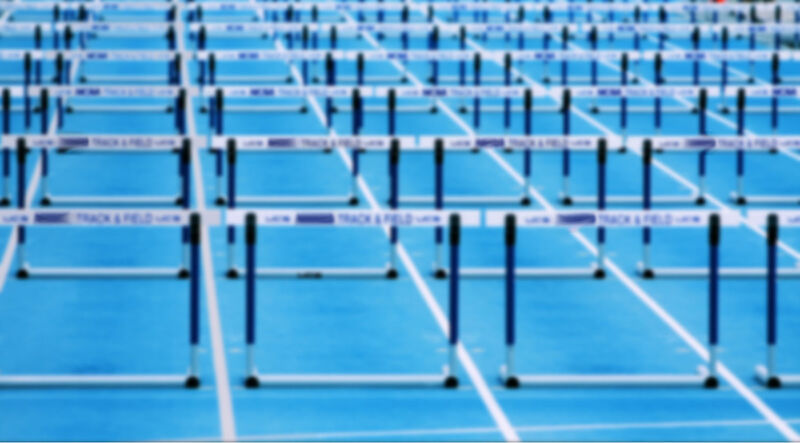 MeetPro is designed with the web in mind. 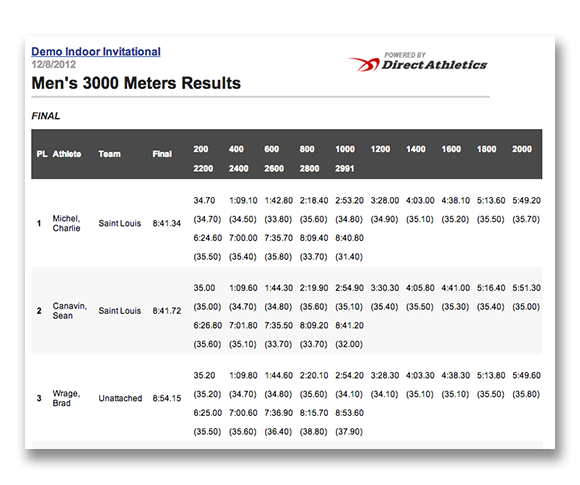 Seamlessly integrated with DirectAthletics and TFRRS. 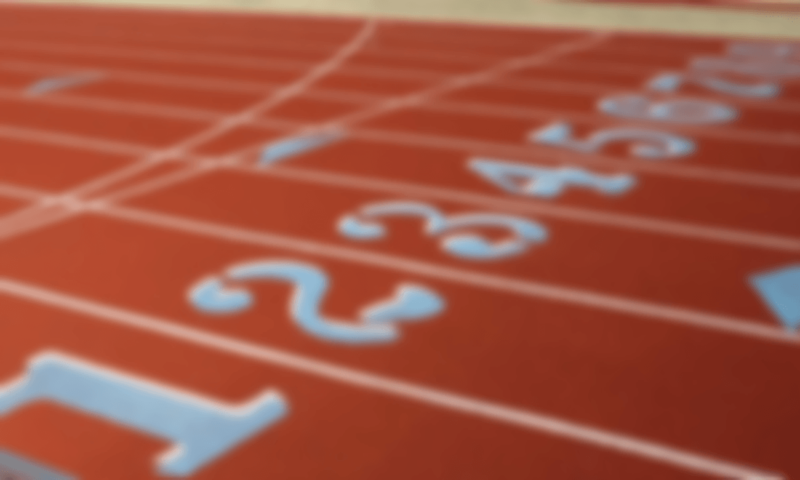 Uploads live results via FTP or Amazon's S3. Imports entries in common formats. MeetPro generates reports in PDF, HTML and Rich Text and exports data to Excel and CSV. 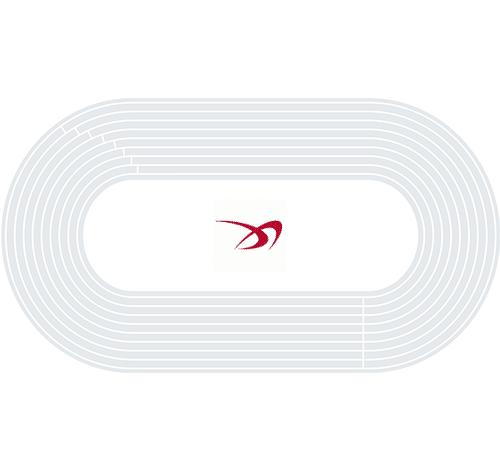 Data can be imported from TFRRS, DirectAthletics, Semi-Colon Delimited files, TCL files, templates and existing meet databases. MeetPro works the same in Windows and Mac, no emulation necessary. 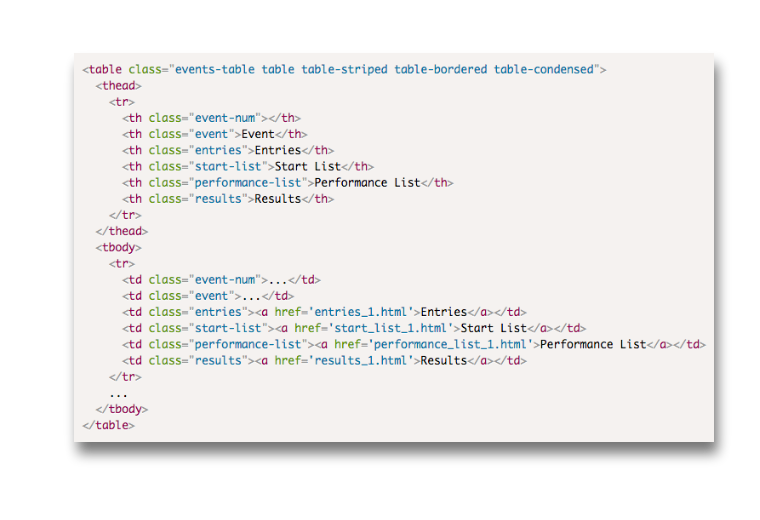 MeetPro offers fully customizable HTML report templates. Check out the new guide here. 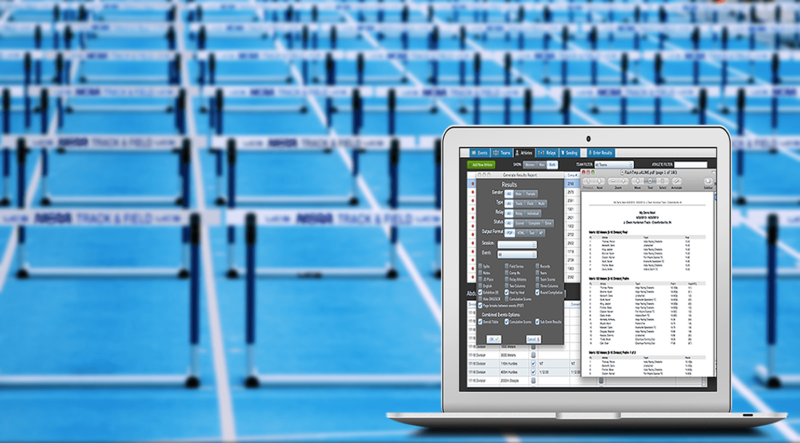 MeetPro is the only meet manager on the market to publish split times in results. 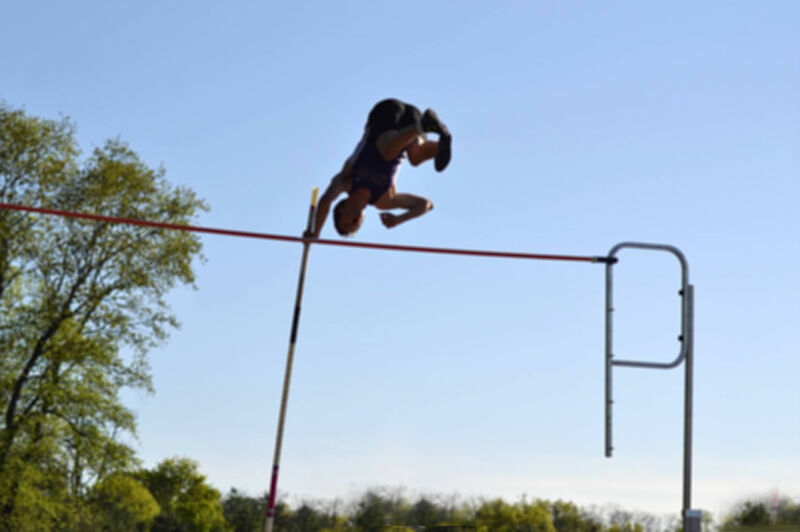 Enter results for field events quickly and easily. Seamlessly upload to your host computer. No paper, no hassle. 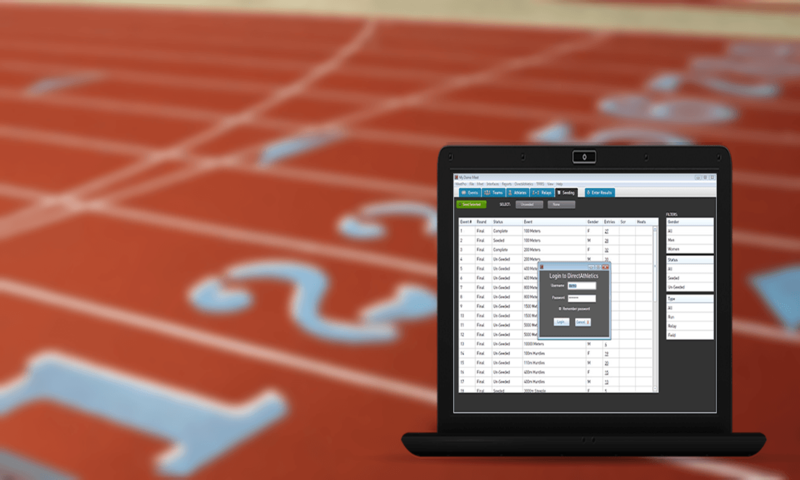 MeetPro is a full featured meet management system for Track & Field and Cross Country. It is available for Windows and Mac OS X. Every feature is included and all upgrades are free. Try MeetPro free for 30 days.